During our summer break my daughter and I decided to travel to Saskatoon to see family. One afternoon we decided to visit Boomtown in the Western Development Museum. 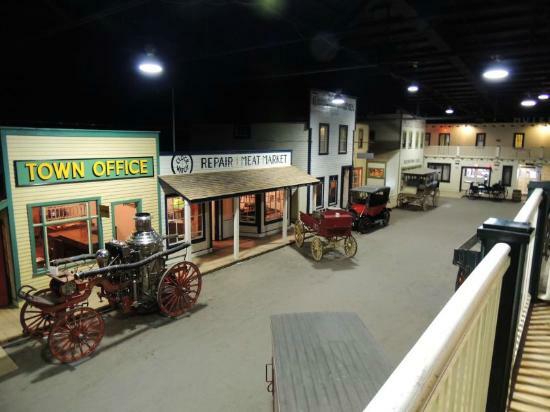 Boomtown is a very good re-creation of a turn of the century (20thcentury that is) main street. My adult daughter, who has seen some great museums in New York, Boston, Montreal, and other cities, claimed the WDM was “the best.” We also invited her grandparents as I thought it would be a great opportunity for the generations to connect. One of the exhibits was an old one room school house. 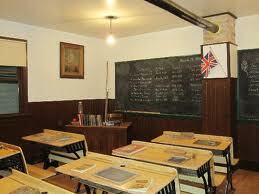 The school, with its old desks and blackboard definitely modelled a very traditional atmosphere. This reminded me of a conversation I had with a peer, only about ten years ago. That conversation was about how the class room had not really changed. Sure, some things had definitely changed. Desks were definitely different. The blackboard had turned green and then white (now it is Smart or interactive), but the class room was essentially the same for decades. The class room was a place for the teacher to share information with students in a very structured, teacher friendly environment. As I looked at the Boomtown class room I was very proud to say things have changed. 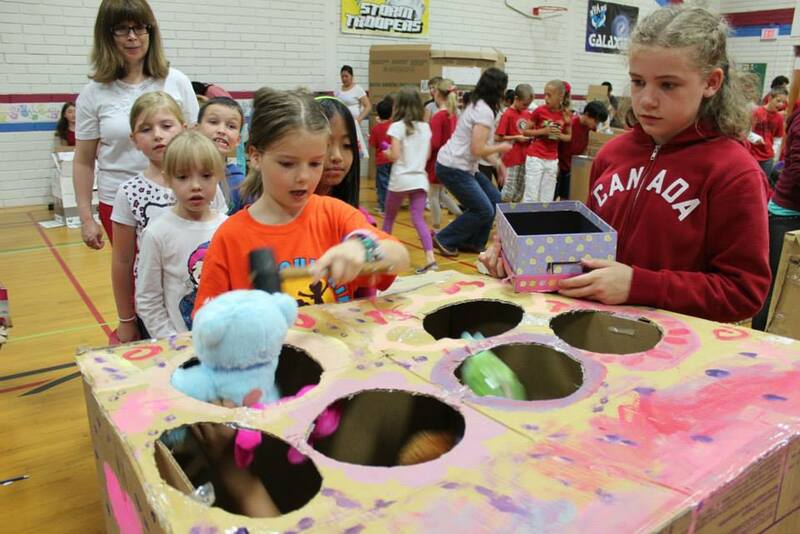 Considering all the learning activities that abound in our school, almost everything has changed. Not only has the physical environment changed, but so has the essence of the class room. Today’s modern classroom is student centred, interactive, collaborative, project based, and differentiated (or at least it should be). 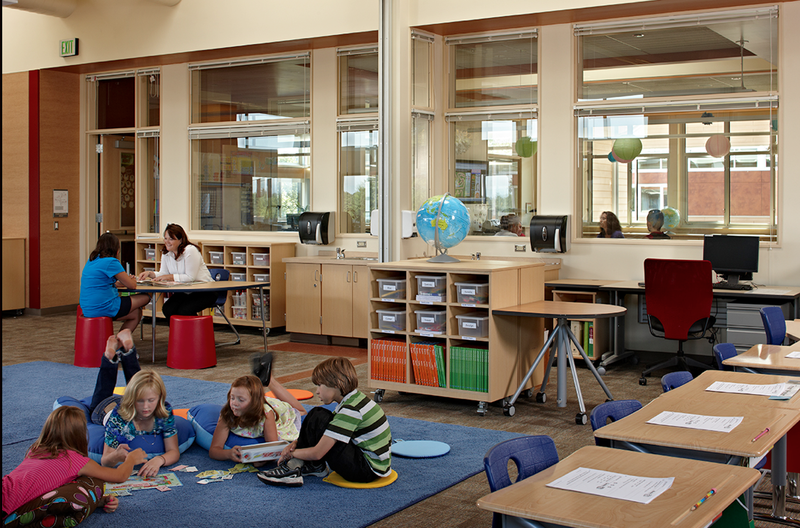 This summer, I helped move two more teacher desks out of the class room—the teachers simply didn’t need or want them. The Boomtown doctor would not be able to succeed in a modern hospital. The same could be said about other professions such as dentists, lawyers, and pharmacists. Not long ago, some would have argued that the Boomtown teacher just might have been able to succeed in a contemporary school. Finally, I am proud to say that the Boomtown teacher (and perhaps a teacher from the 1980s or 1990s) might not even recognize the present-day class room. 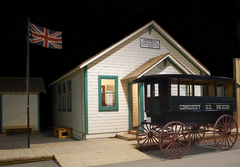 It is time to put the traditional class room in the museum where it belongs.